With the beginning of summer many have swimming and relaxing times on the sunny beaches on their mind. We in Wellbe think about those who cannot get to the sea that easily. Actually, with ageing the issue of smooth and safe entry into the sea is in many elderly persons’ minds. Whether it is a slightly painful knee, not perfect sight or just feeling timid because of the possible slippery shore. Thinking about people of all generations and health condition who would like to enjoy the pleasure and healthy movements in the sea waters has become important. 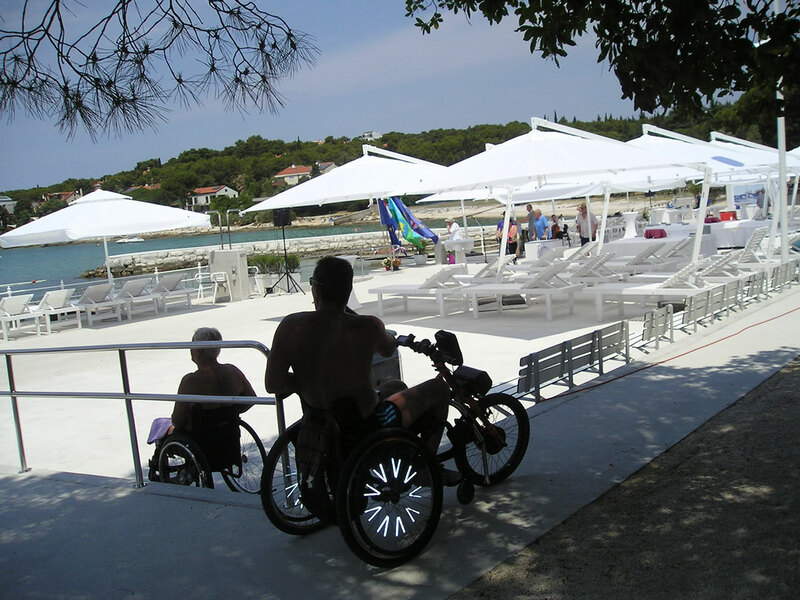 We are pleased to notice that there are more and more nicely arranged beaches for disabled on the Croatian Adriatic. However, one special and the first medical therapeutic beach was opened just at the beginning of the summer in Rovinj within the rehabilitation hospital we wrote about not long ago (Read the article here). 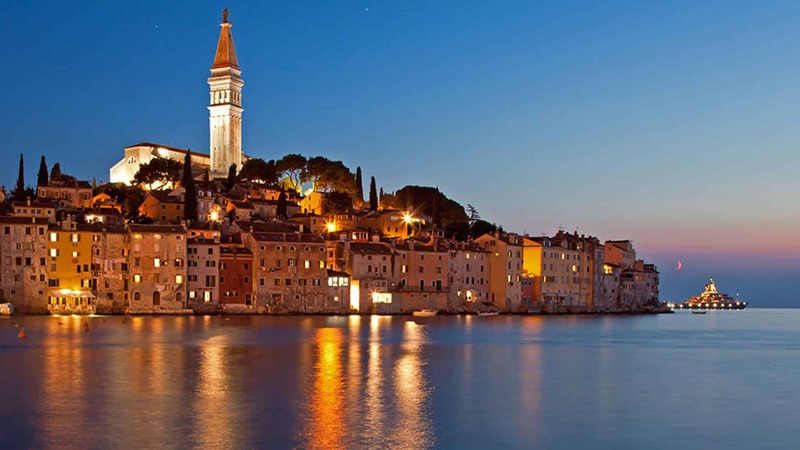 The head of this Rovinj hospital is Mariko Rade, a young Croatian expert in medical rehabilitation who was recently mentioned as one of the best coming world’s scientists. He pointed out the fact that today’s modern rehabilitation hospitals are no longer the places one must go to, to recover from surgery, but are becoming desirable institutions, in their own right, due to the high standard of medical care and perfect natural environment one would wish to spend more time in. Thus, without further ado, we invite you to have a look at the photos of the opening of the new Rovinj medical therapeutic beach and we hope you will wish to come and visit this beautiful place in the near future.